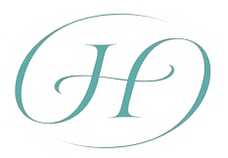 The Herrington Law Firm, PC is a Harris County based civil trial law practice specializing in family divorce law and civil litigation matters. Our philosophy is to provide quality legal representation in an efficient and expedient manner. Whether your case settles in mediation or is tried to a judge or jury, we will provide personalized service with a team of highly experienced lawyers and paralegals to ensure the best results.